Get your motor runnin’…head out on the highway… The information highway! 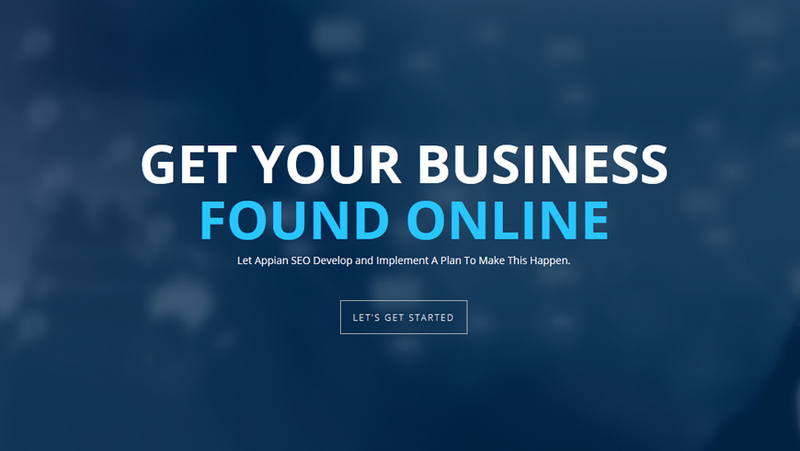 Stellarlite is happy to launch the branding and website for Appian SEO, an exciting new Halifax based search engine optimization company. 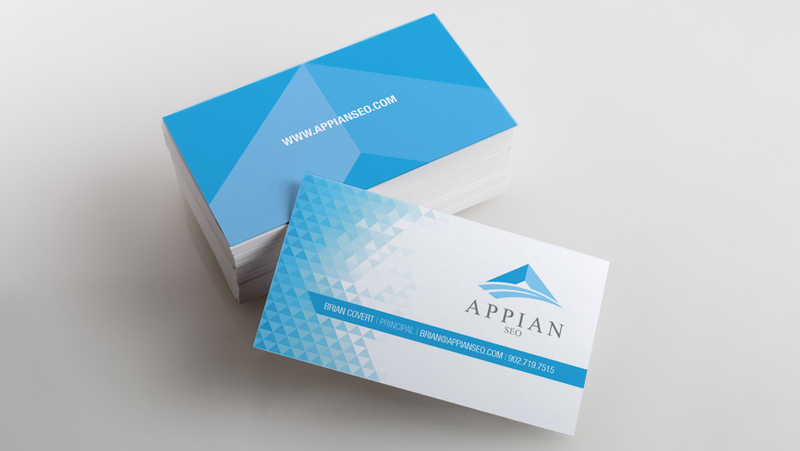 Appian SEO is an SEO consultancy focused on delivering industry-best market and competitive analysis and using these findings to develop and implement strategies to get our clients found online. Be sure to check them out at the link below. Stellarlite Design 2017 All Rights Reserved.